Welcome to the fourth installment of The Natural Way, a series in which we are showcasing individuals and companies that are making a difference in their community by doing things "the natural way" with a focus on sustainability. Take a look at the first part in the series - we talked with Lauren Nitschke of Nitschke Natural Beef about ranching and the importance of knowing your farmers. In the second installment, we talked with Catalina, director of Art of Peace Montessori about "non-traditional" early childhood education and the importance of teaching children about sustainability and the environment. In part three, we talked with Mike Randall, founder of All Who Are Thirsty. Mike and his team help to bring clean drinking water around the globe in a sustainable manner. Today, we will be talking with Andrea Bithell, Garden Lady of Oak Cliff Organics. Andrea is small town famous - the person behind many of the slow food restaurant gardens in the area and a huge encouragement to many of us who feel as though we have whatever is opposite of a green thumb. Read more about her story below! Q: Hi, Andrea! Can you introduce yourself? Tell us a little about who you are. A: I am Andrea Bithell, the Garden Lady of Oak Cliff Organics. I live in Oak Cliff and am the proud Mom to an almost eight-year-old little girl that has changed my life. 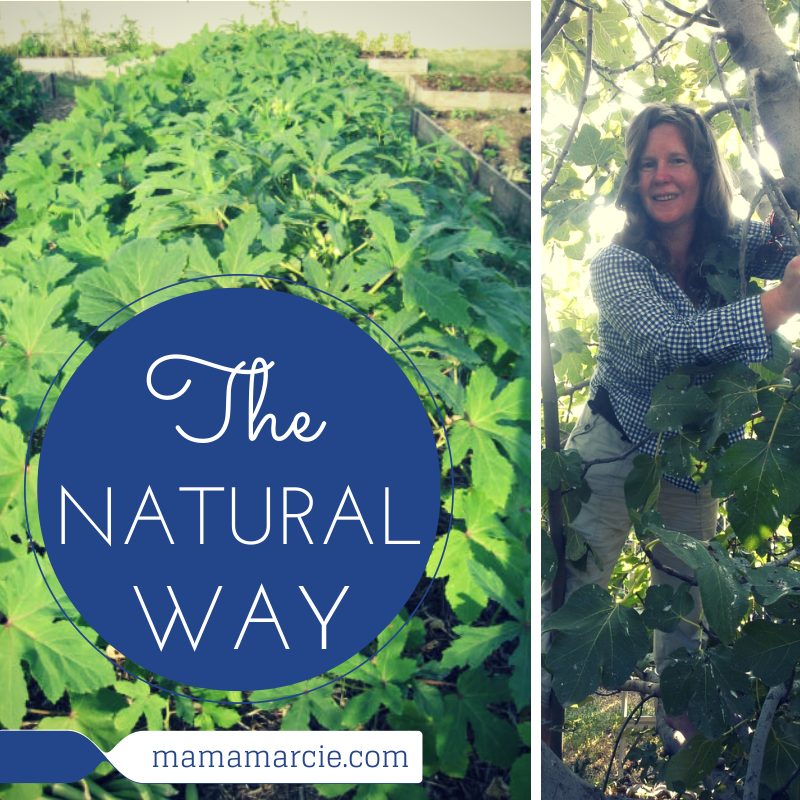 In my business I work to share what I have learned over the years in growing food and doing so organically. I design, create, and maintain organic gardens as well as host classes and demonstrations on growing and preserving food and synergy in the urban oasis. 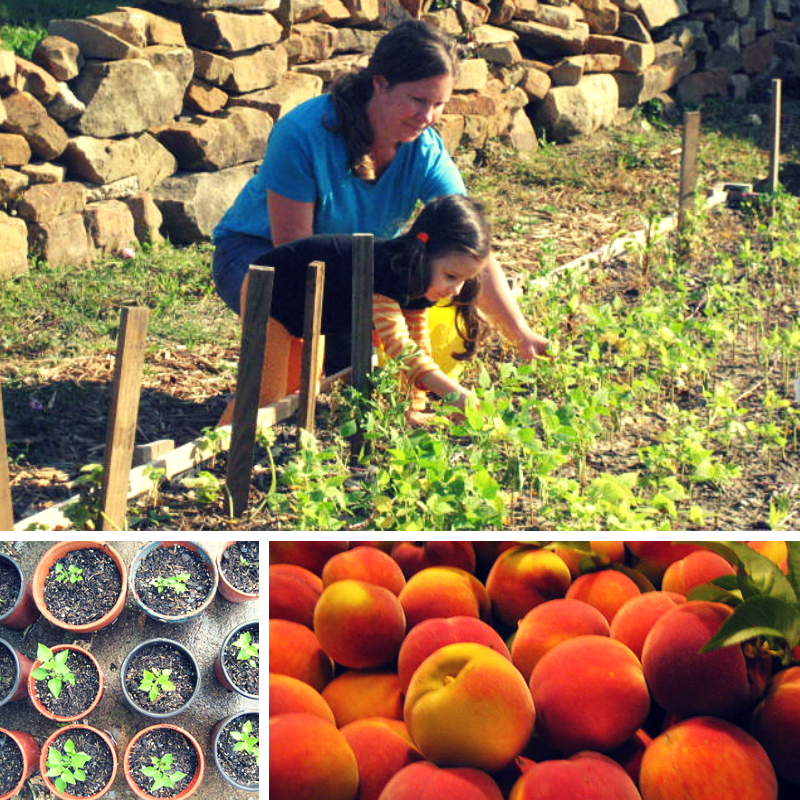 Q: You haven't always been involved in organic gardening, what did you do before you dove into this lifestyle? A: I grew up in Prosper, when it was a small farming community. We had 100 acres, five for homestead, two to grow on, and the rest to grazing, and growing cotton or wheat. From there I went to UNT in Denton and studied communication and public address. I chose technical writing as my minor, as it would get me out of school quicker. That decision took me into the next 15 years of writing an various forms from hardware, software, creative, marketing, editing, and governmental too. Q: Can you tell us a little about WHY you decided to make this leap? A: When I became pregnant it was suggested I eat organic food. I thought nuts to that idea! I just got a ticket to donut land! But upon further encouragement I tried my favorite, blueberries. These organic blueberries tasted better than any I had eaten, and the texture was perfect, not mushy. I continued trying other organic produce and each time the flavor was great and the texture was too! But why???? So I began my research phase and learned about conventional growing methods and the toxins used. 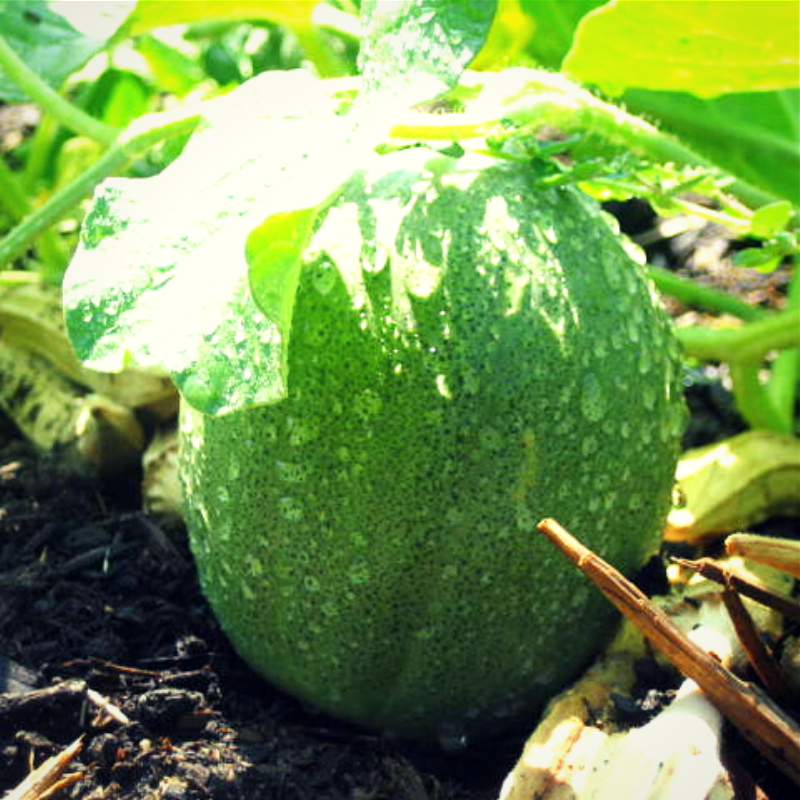 Q: What is the difference between organic gardening and "traditional" gardening? A: Organic growing methods use all naturally occurring materials, things you can identify and pronounce: compost, molasses, greensand, lavasand... to name a few. These products create a stronger soil, plant and healthier produce for you and your family. Taste better too! Conventional growing methods use chemicals and pesticides that are toxic to our ground, pollute our water tables, and harm our bodies. Have you ever looked at a "fertilizer" bag from a big box store? It says to use eye and mouth protection, long sleeves and gloves when using the product. Interesting. Why would I feed something to my crops that would cause me harm? A: For your health! What you feed your plant is ultimately what you end up eating. Before I changed my diet to mostly organic I was on five different medications (upper GI, lower GI, allergies, sinus, asthma). Approximately 4 years into my life change I was able to get off all of the medications! Q: What is the hardest part about what you do? A: Education of why for the reason to eat organic. - "Organic food cost too much, I can't afford it" is the most common complaint. To which I say I can't afford not to eat organically! If you think about how much I paid monthly for insurance, plus copay on five different medications, plus my additional over-the-counter meds, plus doctor visits, plus the fact that I felt horrible all the time... my ability to change to an organic diet and lifestyle is way cheaper PLUS I feel great! Just like organic growing methods create a stronger plant, more resistant to pest, disease, cold and heat, those same principles apply to us when we eat the produce! Q: What is the best part about what you do? A: Educating the next generations (the kiddos) and training folks to grow using organic methods. When they hear about it they become interested, if the taste organic produce they become excited, then when they actually grow their own and eat it and understand the methods that got them there, well my job is done! Raise your child in the garden and they will eat their greens, because if they grow it, it has got to be good! Q: Can you explain a little about how you participate in sustainability? A: I have adopted the idea that nothing should ever leave my property. I paid for it, why would I want to send it to the dump! From composting to rain capture, I try to figure out some way to reuse everything. A: Understand the "why" that is behind anything you do, it is indisputable. I always start my lectures with explaining how I got where I am. I use organic growing methods because it changed my life. I use them for the health of the plant, the Earth, and ourselves. Q: Any other things you want to add? A: Edible Landscaping! One of my soap boxes is, if I am going to invest my time, talent and treasure into something, I'd better get a return! That is why I am into edible landscaping! The resources of land and water aren't cheap, neither is time. Oak Cliff Organics does edible yard designs, call today! Thank you, Andrea! This is a concept that my family finds very important. If you want more information on Andrea and Oak Cliff Organics, check out her website and facebook page! Call Andrea and design your very own edible garden! Next week, same time, same place - more on living life The Natural Way! Stay tuned!